The pound to euro exchange rate has slipped marginally lower as Brexit developments dictate the direction of travel for the GBP EUR currency pair. It has been reported that European Council President Donald Tusk is prepared to offer a longer extension with the prospect of finishing early if an agreement is reached. The flexible extension or ‘flextension’ would extend Article 50 by 12 months and would allow for a longer period to prevent regular extensions which are currently proving disruptive. The plan would call for the UK to contest European elections which could create some interesting results going forward. Any new developments over this plan will likely see rates for GBP vs EUR react as the markets try and guess the final destination of Brexit. Prime Minister Theresa May will travel to Brussels next week for an emergency EU summit before Britain officially leaves the EU on the 12th April under the current extension, which should shape the course of the ongoing negotiations. Brexit remains the main talking point for the GBP to EUR pair after what has been nearly three years following the referendum in June 2016. Where rates move from here will largely depend on whether an agreement between Theresa may and Jeremy Corbyn can be found following the decision to have cross party talks. A compromise would generally be seen as positive for the pound as the prospect of no deal would be removed in this scenario. However at the moment the threat of a no deal is still very much alive with some EU commentators suggesting it is a likely outcome. With the 12th April approaching, something is likely to give as we approach this next Brexit milestone. EU data has disappointed the markets this week after another round of weak data yesterday from Germany. German industrial orders fell to 4.2% in February which is the biggest drop in over two years which bodes badly for Europe’s largest economy. The weaker data follows disappointing manufacturing data earlier in the week which highlighted a sharp contraction in the sector. It’s not just Germany that is seeing a downturn but France and Italy also have seen a contraction in the manufacturing sectors as per the most recent Purchasing Managers Index data released. Any downturn in the Eurozone is likely to have a negative impact on euro exchange rates going forward and with fears of a slowdown approaching the US the euro could have more problems in the not too distant future. 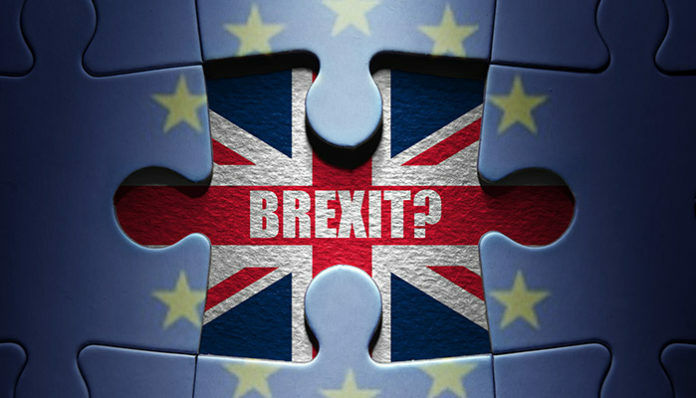 For more information on how the GBPEUR exchange could be impacted by political updates in the comoing weeks, feel free to use the form below to get in touch. I’ll be happy to respond personally. Next articlePound to US dollar forecast – will GBPUSD rise or fall on NFPR?